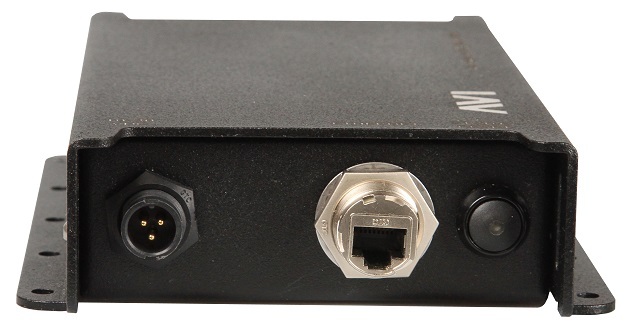 The AVI 3440 is a new generation LTE, UMTS and Wi-Fi Modem providing local Wi-Fi access and Ethernet connectivity with enhanced 4G-LTE Multiple In Multiple Out (MIMO) Wide Area Network (WAN) uplink. 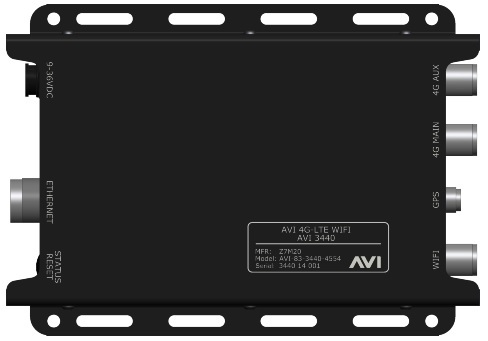 The AVI 3440 is capable of 4G-LTE download speeds of up to 100 Mbps and upload speeds of up to 50 Mbps. In the event of loss of 4G-LTE, the AVI 3430 supports data on DC-HSPA+, HSPA+, EDGE, GPRS and GSM to maintain WAN connectivity. Built-in GPS as standard, provides embedded vehicle or asset tracking via web-based solutions or Google Earth. Coupled with the on-board accelerometer, temperature sensor and data logging, this device assists in tracking of machinery condition and occupational health and safety monitoring. The rugged AVI Industrial chassis, complimented by high performance components, provides reliable yet scalable data, voice, and video communications to stationary and mobile network nodes across wireless links. For mission-critical mobile communications, the AVI 3440 can be deployed to take advantage of public or private 4G-LTE networks, with fallback to 3G and other radio technologies for redundancy. 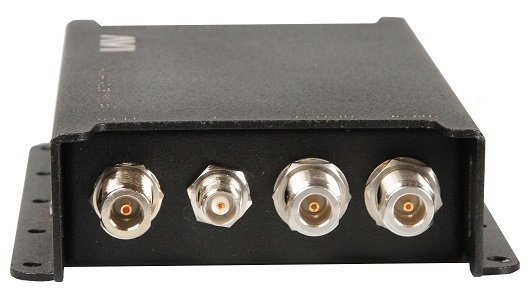 Industrial IP67 connectors for power, data and RF, ensure reliable physical connections that resist vibration and provide ingress protection. Wide range DC power input for connection to 12 and 24 V vehicle systems, or batteries ranging from 10-30VDC. AC mains power provided via AVI AC-DC power supply. Using high-grade components, a tough industrial case and extended operating temperature range, the AVI 3440 is optimised for operation in harsh environments that require 4G-LTE technology. Please Contact Us for a quotation for the AVI 3440 for your organisation or to discuss tailoring this product to suit your needs.